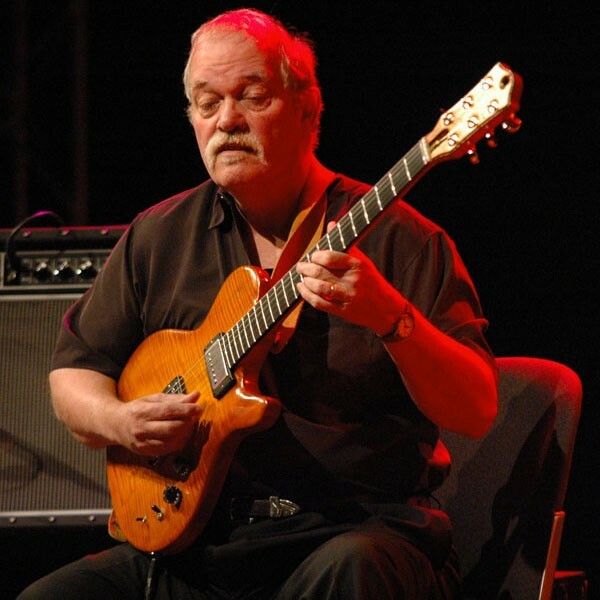 Legendary musician John Abercrombie blazed the trail of modern jazz guitar. Now his new trio, featuring drummer Bob Meyer and bassist Drew Gress, bring his signature Middle Eastern folk-and-psychedelic rock-infused style to the Rosendale Cafe. A guaranteed mind-blowing night. Find out more about Abercrombie here.